Your message has been sent. Ginamarie will respond to your questions as soon as possible. If you are not contacted within an hour, we may be having trouble reaching you. Please call us at (404) 217-1104. Beautiful land that is ideal for residential development. 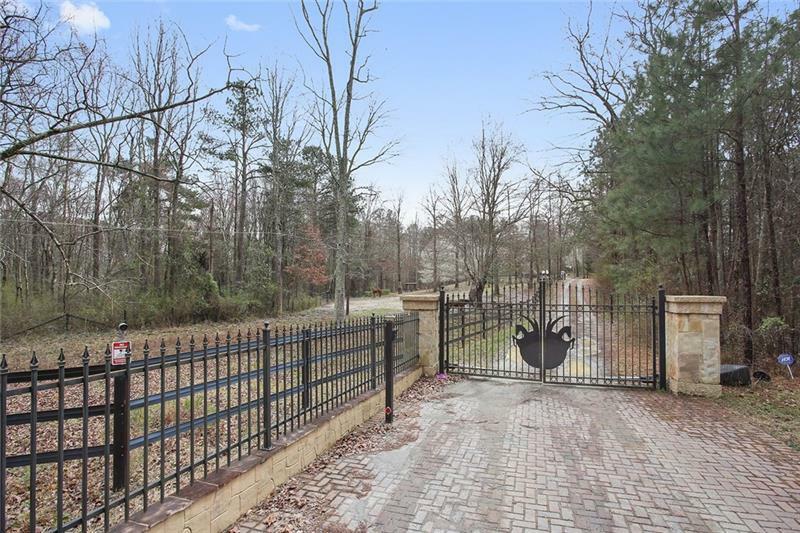 Assemblage option available for a combined fifteen acres of prime residential land in desirable Powder Springs. The property has an existing four side brick home that can be updated and incorporated into a new neighborhood. Easy street access, gentle rolling acres that offer unlimited potential for new homes development. Ideal opportunity for contiuned use as a horse farm. A representative from Metro Brokers has received your request to visit 2737 John Petree Road on at . Your friend will receive an email shortly from Ginamarie	with details on this property. For your convenience, your friend's email and name will be auto-populated next time you use this form. Complete this form to send a link to this listing to a friend. The email will come from Ginamarie's	email address, and your personal message will be included.